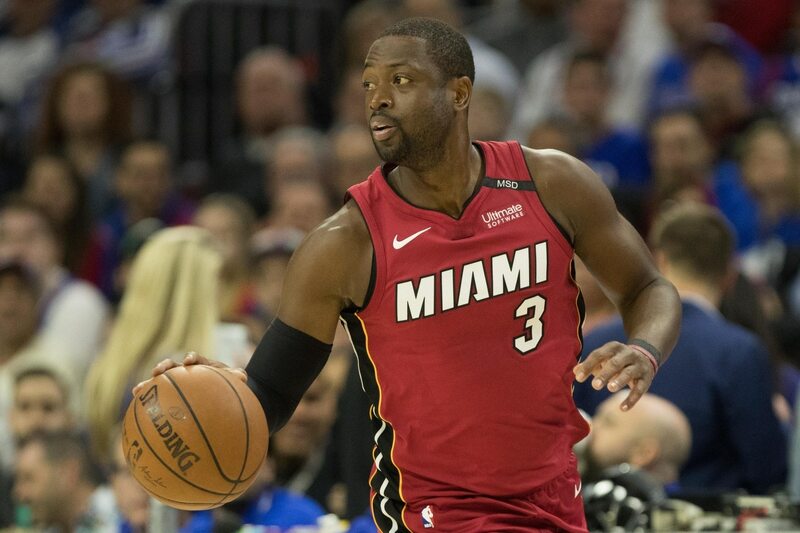 Late in the fourth quarter, down by one point against the Golden State Warriors, Miami Heat legend Dwyane Wade came up huge for his team. Wade anticipated Kevin Durant’s moves and rushed in to block his shot at just the perfect moment. After blocking the shot, Wade ran down the court and laid in the go-ahead bucket with under a minute left on the clock. This two-way sequence by @DwyaneWade was incredible. The veteran isn’t as spry as he once was. However, Wade proved without a shadow of a doubt that he still has the ability to make a game-changing play in the clutch. Unfortunately for Wade, the Warriors came up with some clutch play of their own afterward, winning 120-118.